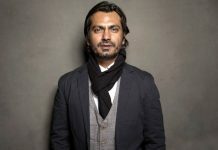 Much awaited trailer of the Bollywood film ‘Thackeray‘ featuring the most versatile actor Nawazuddin Siddiqui is finally out. 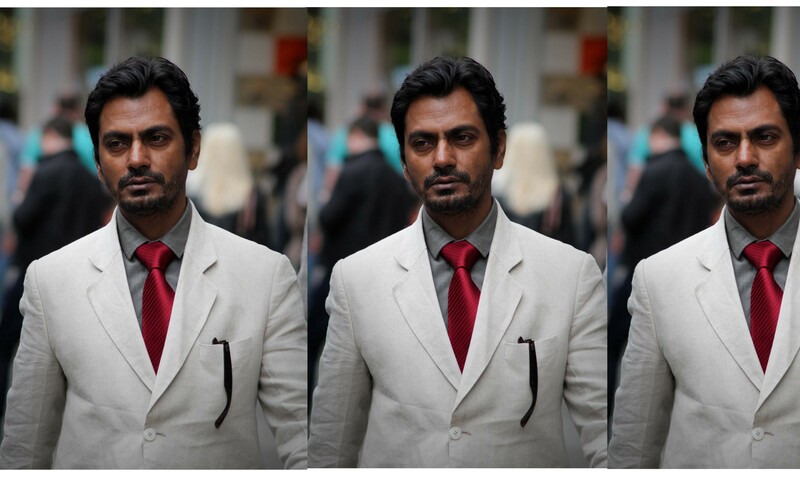 And it wouldn’t be wrong to say that seeing Nawazuddin living the legend on screen is really spine-chilling. The film is the biopic of the legendary politician and Shiv Sena founder Bal Thackeray. The trailer gives us a glimpse of some of his life incidents as well as his wife. 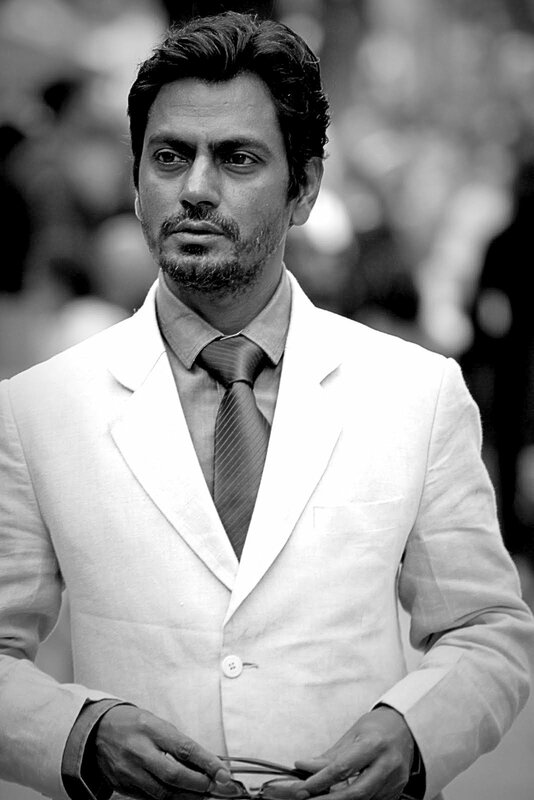 Nawazuddin fits so much into the character that it is hard to find him and easier to find Thackeray in him. 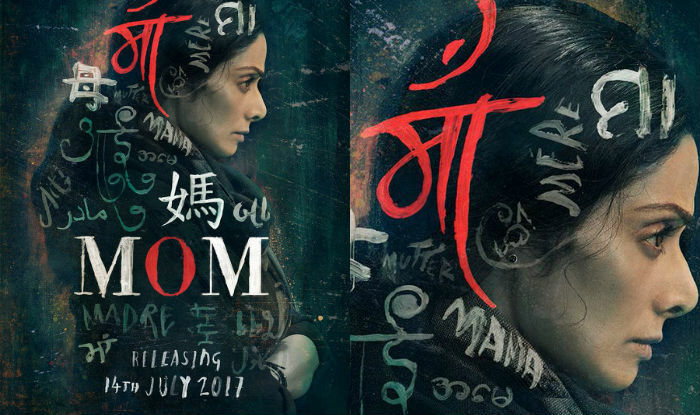 The film also features Amrita Rao as Meenatai, wife of Bal Thackeray. A short video shared by Filmfare on Instagram featured Nawazuddin, from the sets, in the get up of Thackeray, coming out of the airport surrounded by media and supporters. The video was enough to increase fan’s hunger to see the trailer. The actor looks so much like the politician that it is nearly impossible to recognize him from a distance. The film ‘Thackeray’ is directed by Abhijit Panse and written by Shiv Sena politician Sanjay Raut, who was very close to Bal Saheb. It is scheduled to be released on the 93rd birthday of Bal Thackeray, that is 25 January 2019. 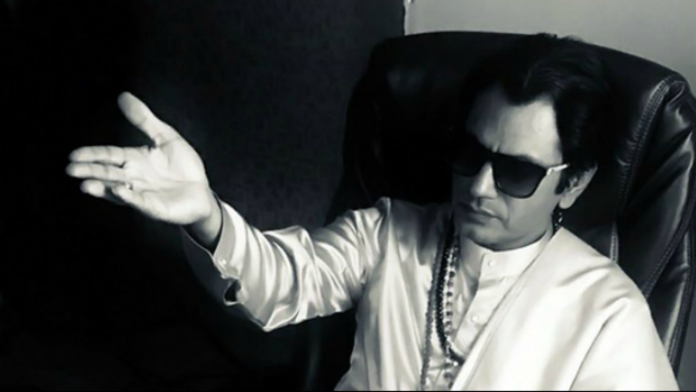 Nawazuddin Siddiqui to play Bal Thackeray in upcoming biopic! ‘Babumoshai Bandookbaaz’ gets FCAT clearance with eight minor cuts!